Please allow 1-2 weeks for delivery of Amerock Products. 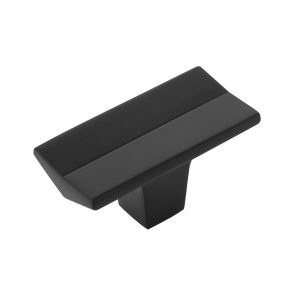 KBB076087-MB Belwith Keeler Knob 2 in. X 1 in. 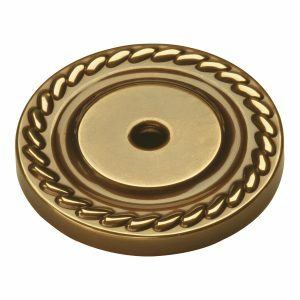 BWP2152-RB Knob, 2-5/16 in. X 1-1/16 in.